This beautiful barn owl was photographed in the warm glow of the setting sun as it hunted for voles in my hay field. Produced in Norfolk exclusively for Wild Norfolk. 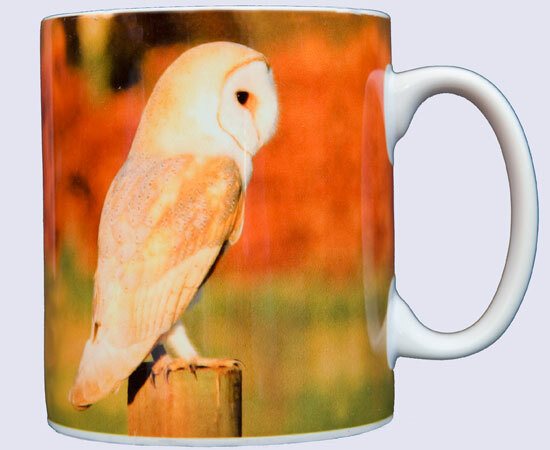 To see more of my barn owl photographs visit my barn owl gallery.